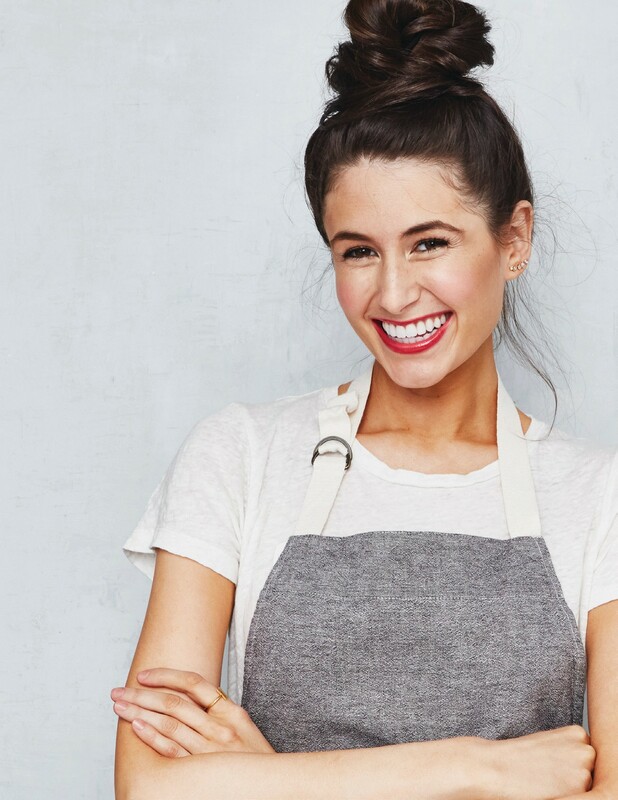 Chloe Coscarelli is something of vegan royalty. She hit the spotlight when she became the first and only vegan baker to win Food Network’s Cupcake Wars and since then has gone on to launch one of the most successful vegan food chains in the US and released numerous bestselling vegan cookbooks. Despite no longer being involved with the restaurant chain by CHLOE., there seems to be no stopping Coscarelli as she gears up to release a brand new cookbook, named ‘Chloe Flavor’. 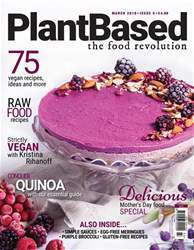 With over a decade of plant based cooking experience, it’s set to be a highly anticipated return to the cookbook world.